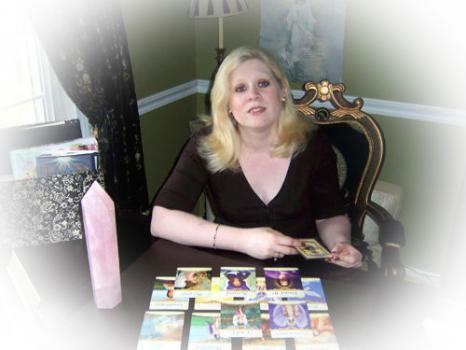 Ashley is a Psychic based in Atlanta, where she has been helping thousands of people find their bearings and avoid calamities and obstacles on life. She is what is commonly referred to as a second generation psychic with extra ordinary talents and abilities that stretches beyond the boundaries of the physical world. 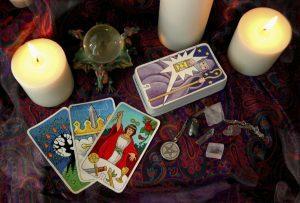 Ashley has a number of psychic services for you. In the past, several people have benefited from her tarot card reading, aura cleansing, Chakra balancing/crystal reading, and more! Be the first to write a review for Galleria Psychic!